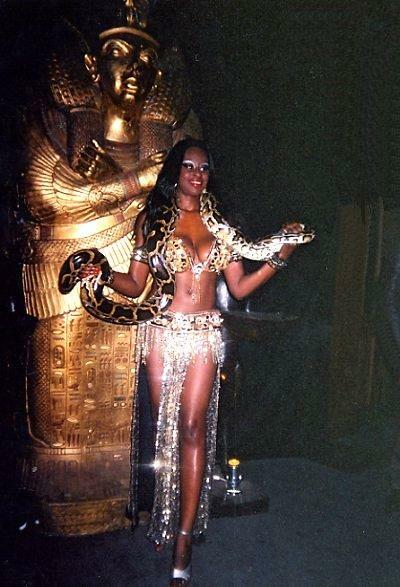 Solaris is a professional snake and belly dancer with 8 years experience of working with snakes. Her performances can include audience participation or meet and greet. Snake & Belly Dancer Solaris is a unique, unusual combination of different things, a multi-faceted personality. A woman of many faces with an ability to transform herself into any given character requested. 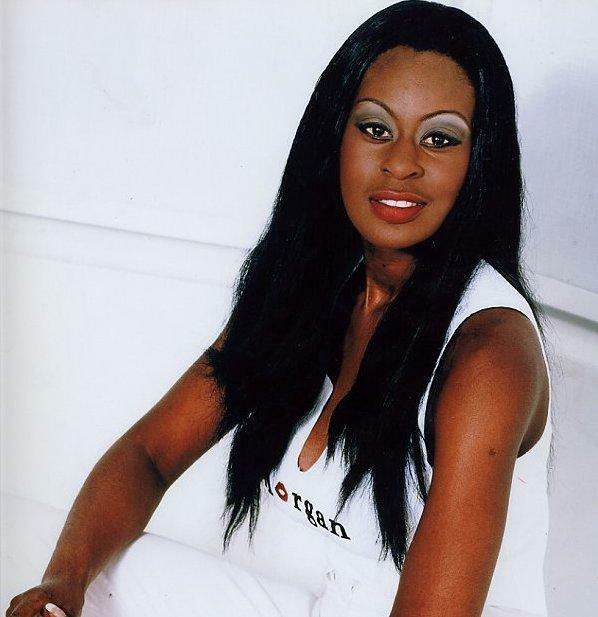 She trained in Dance Foundation and Performing Arts at the Kensington and Chelsea College. Solaris began belly dancing in local restaurants. Things rapidly fell into place when she was asked to dance at lavish Arabic weddings, and also appear on various television programmes giving demonstrations and talk about the benefits of belly dancing. 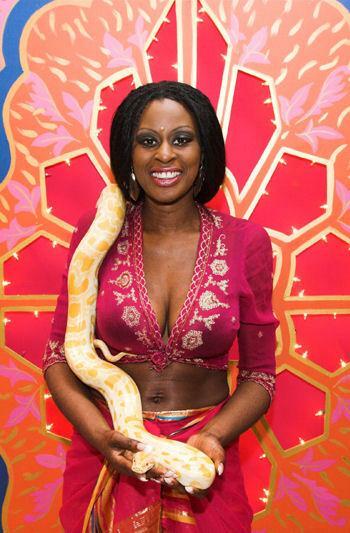 In 2000 Solaris began incorporating a 6ft Burmese python ‘Little Ben’ into the show which led to dancing at top celebrity parties including Sir Bob Geldof’s 50th birthday party, Robbie Williams management company party, film premieres, Paramount Films launch party, The Sun newspaper and many more. She has worked on two Bollywood films in London and in India, also dancing for Asian royalty Prince Sidi Muzzafar Mustapha Khan, the Prince of Saudi Arabia and the King of Brunei. It is very important that the performer has a changing room that has an electric socket. The snake will need to have a heater, which the performer will bring and this needs to be able to be plugged into the changing room while the performer gets ready. 2 x 30 mins shows. Shorter shows can also be done upon request. Solaris, every one raved about you last night and I think you converted the snake haters into snake lovers, thanks for a great performance and your lovely personality. Thanks for last night! What a great show!!! Solaris was great, thank you! It was a fabulous party overall and the entertainment was the cherry on the icing!! Solaris was truly professional in every aspect. Punctual, friendly, polished and well presented. I have nothing but positives for her performance.